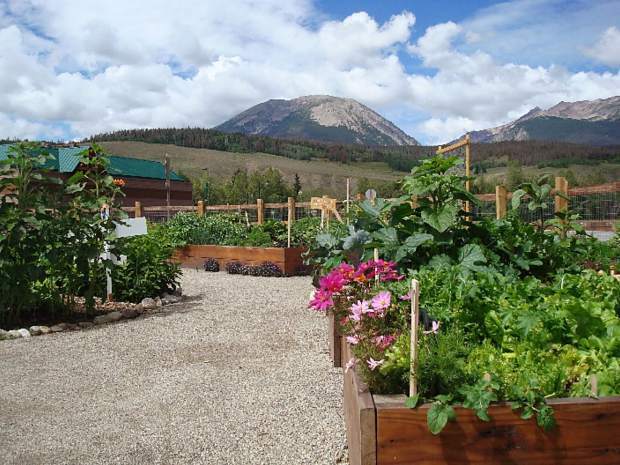 Silvana’s Community Garden in Silverthorne is now accepting applications from new gardeners who would like to reserve plots. Applications are currently being accepted from people who would like to reserve a plot at Silvana’s Community Garden in Silverthorne. The community garden at 247 Rainbow Drive was established with the goal of providing a hands-on garden that integrates education, creative expression, cooperation and community spirit while inviting individuals and families alike from different backgrounds, regardless of gardening experience, to participate. New this year, the community garden has dropped the number of volunteer hours required for plot holders from 10 to six while also lowering the cost of plot fees by $10. Applications for new gardeners will be accepted through April 30, and there will be a kickoff party at 4 p.m., May 5, at North Pond Park. For more information about applying for a plot, go to SilvanasCommunityGardens.org or email [email protected].